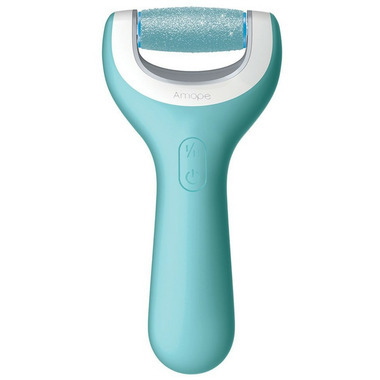 Get soft beautiful feet effortlessly with Amope Pedi Perfect wet & dry roller heads that are specifically designed to be used dry or in the bath or shower. Use these replacement heads with Amope Pedi Perfect Wet & Dry Rechargeable Foot File. The replacment heads work great and are super easy to swap out. These replacement rollers are fantastic and work extremely well. The only downside is I must replace them often to continue to get the fantastic results as they seem to wear out quickly.